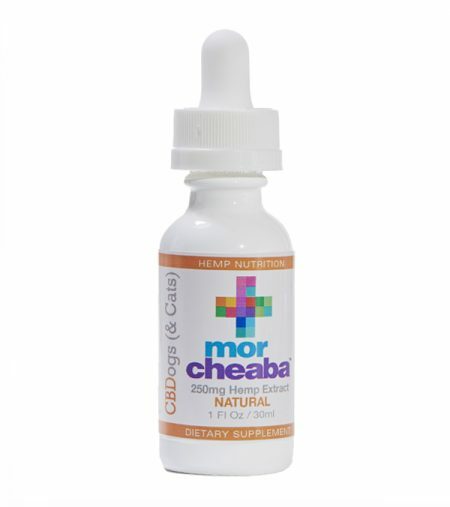 Morcheaba Hemp Extract Drops are available in 250mg and 500mg and contain all natural flavors and ingredients. A powerful panel of synergistic full spectrum cannabinoid nutrients far beyond CBD isolate only product. Along with natural turpenes, oils and flavonoids, 250mg or 500mg – 30ml hemp extract tincture oil. 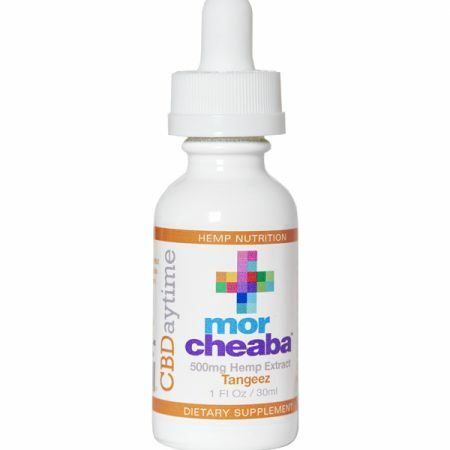 USDA Certified Organic Hemp Extract – 250mg CBD, plus CBDV, CBG, CBGA, CBN, CBC. Dispense a few drops over your pet’s food. Repeat this twice daily or as directed by your veterinarian. 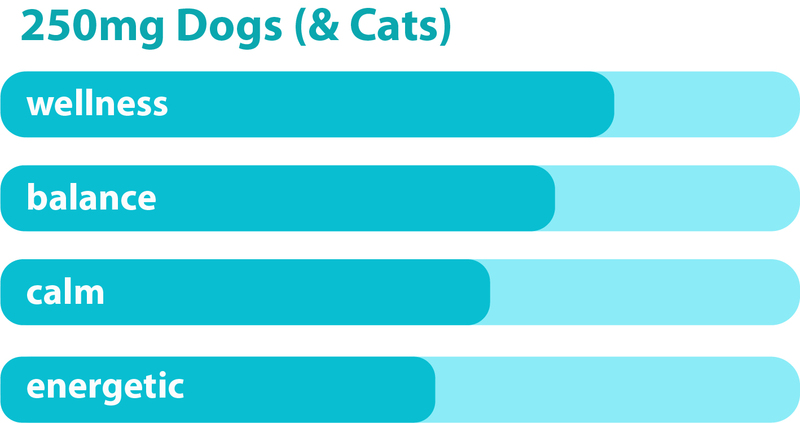 Serving size may depend upon your four legged friend’s size so start slow and experiment. Please note that any other oil product such as this can cause stomach discomfort if a large amount is ingested. 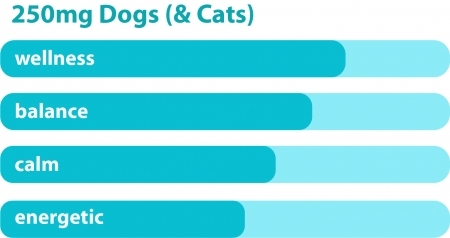 Take your time and provide a minimum of two weeks of consistent usage to build up the cannabinoids into your pet’s metabolism. Keep your tincture stored in a cool, dry place to maintain quality and shelf life. Do not freeze. 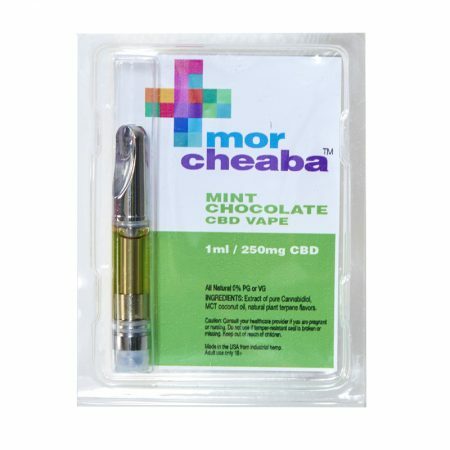 *This product does contain a naturally occurring trace amount of THC from Colorado Hemp Oil. The Food and Drug Administration (FDA) has not evaluated the statements herein. These products are not intended to diagnose, treat, cure or prevent any disease. This product contains less than 0.3% or less of THC. Not for use by or sale to persons under the age of 18. I recently had my dog have a serious accident which caused a concussion. Marley didn’t eat or move for 5 days after. I tried everything to get him to eat. 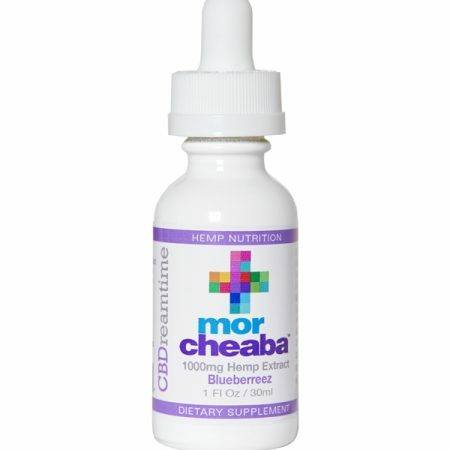 I gave him 1/4 dropper of this wonderful product and he started to eat and move around again in a very short time. Thank you this is a excellent product. My dog about to see his 13th birthday and more than one vet told me I should expect and prepare for the worse. 2 plus weeks later my dog is 90%!! Thank you Morcheaba!!!! My senior dog has spinal disc disease and could hardly walk 6 months ago. When he got off Prednisone, I had to find something else that wouldn’t be harmful for him to stay on long-term. This oil has been a miracle! Not only is he walking again, but he’s got pep in his step. This stuff is awesome! My dog’s quality of life has improved tremendously, thank you!! This oil has been a miracle! Not only is he walking again, but he’s got pep in his step. This stuff is awesome! My dog’s quality of life has improved tremendously!! Got some CBD oil for my dog Teddy and it has really helped with his stress and anxiety! He seems like a much happier boy. Two weeks ago we didn’t know if our 13 yo Rotweiler was going to make it past the weekend after getting the diagnosis of spread Cancer tumors with internal bleeding. We quickly started her on CBD oil and I’m amazed at the 180 change in her health. She went from not being able to stand on her own to now she follows me around the house, is playing with toys, and is the first one up in the mornings. In my eyes CBD oil is a miracle treatment. I’m definitely a believer!